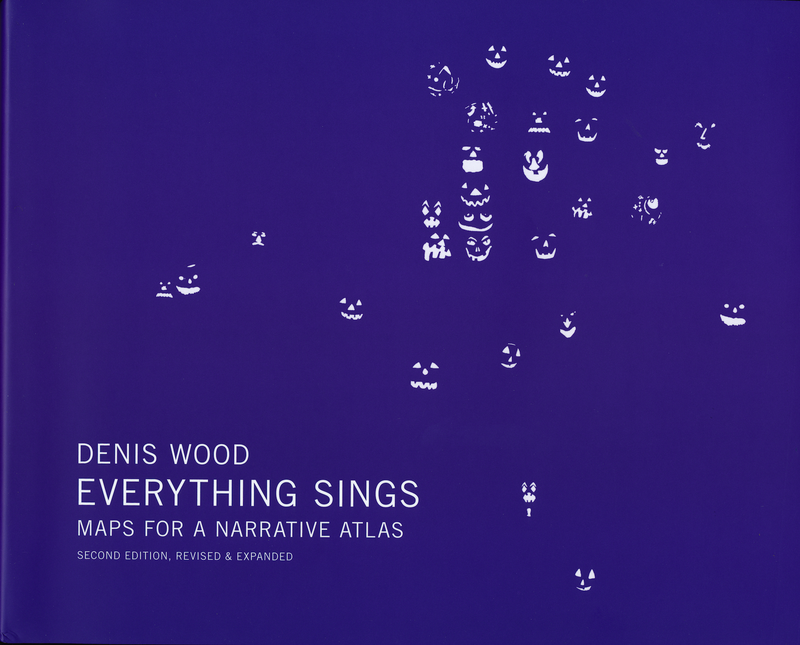 The revised and expanded second edition of Denis Wood’s Everything Sings: Maps for a Narrative Atlas, is due May 30, 2013 from Siglio Press. 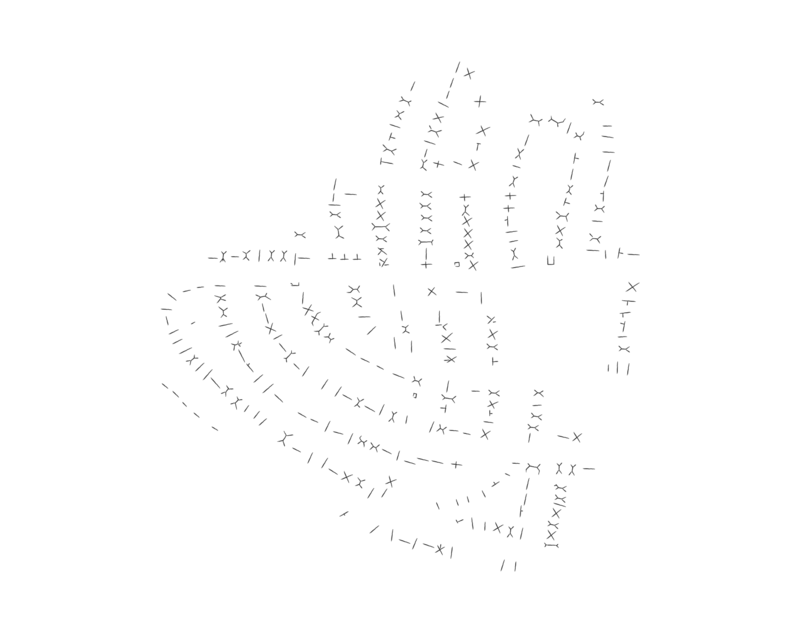 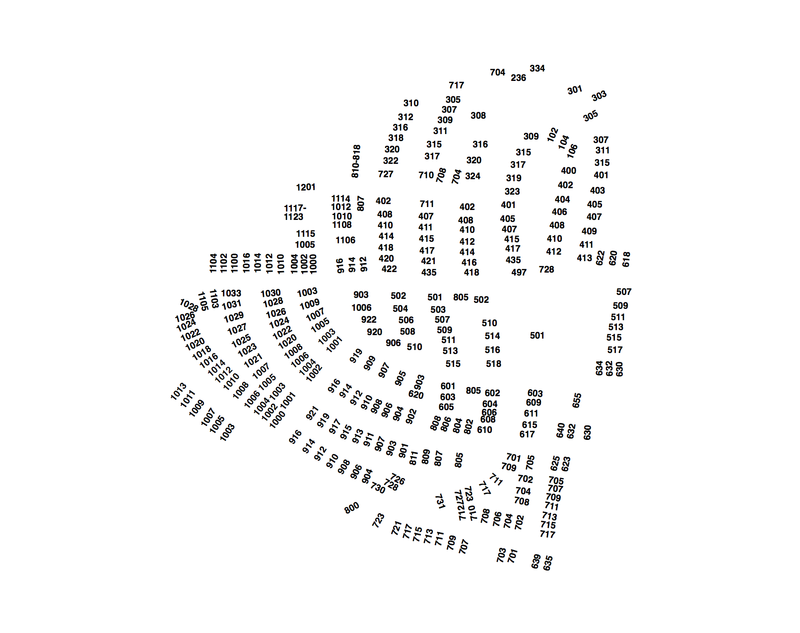 The second edition of the atlas comes with ten new maps, including Numbers and Roof Lines (below). 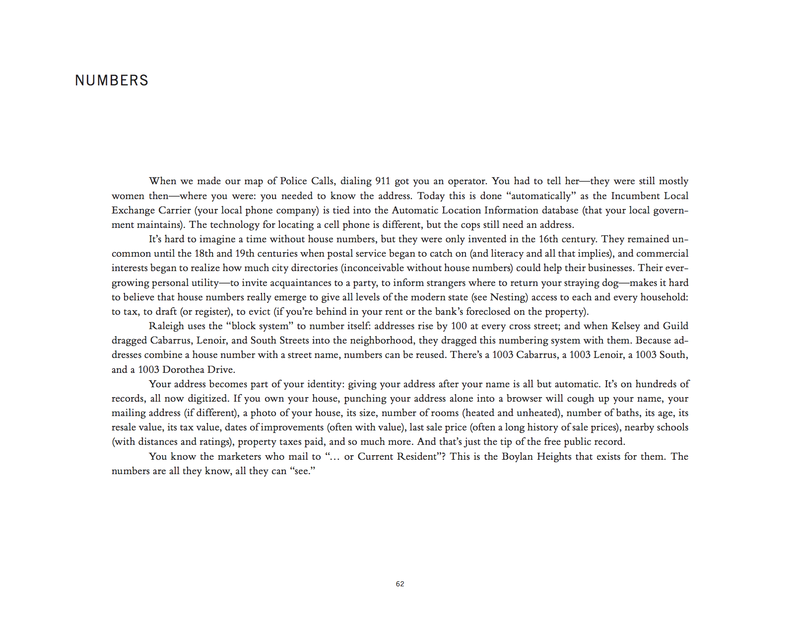 The second edition also includes an interview with Blake Butler, as well as essays by Albert Mobilio and Ander Monson. 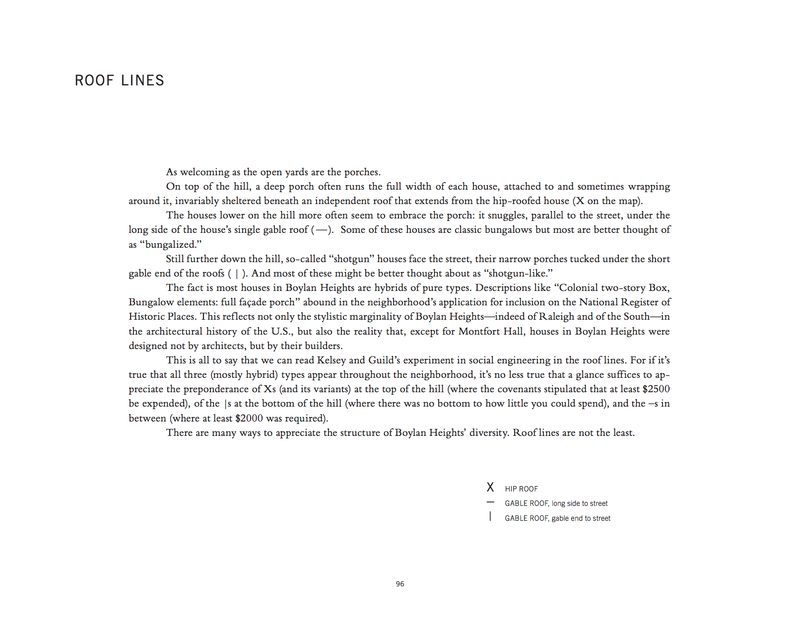 This edition comes swathed in a violet dust jacket and the book itself is daffodil yellow, but it’s the new maps and accompanying essays that are the main attraction.